You choose when you want to go! 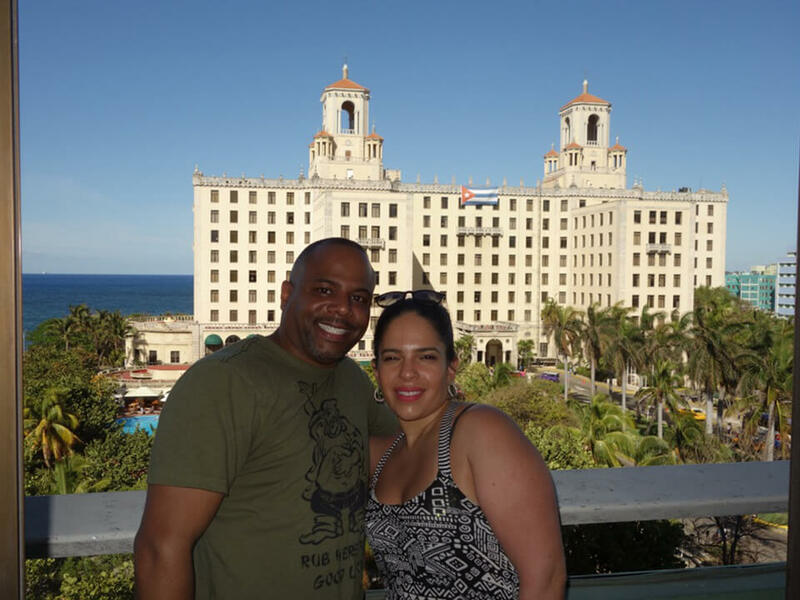 We took over 45 people in 2014 and we’re now offering Cuba (aka“The Fairest Island Human Eyes Have Yet Beheld”) to anyone, anytime you want, any itinerary you want, year-round! 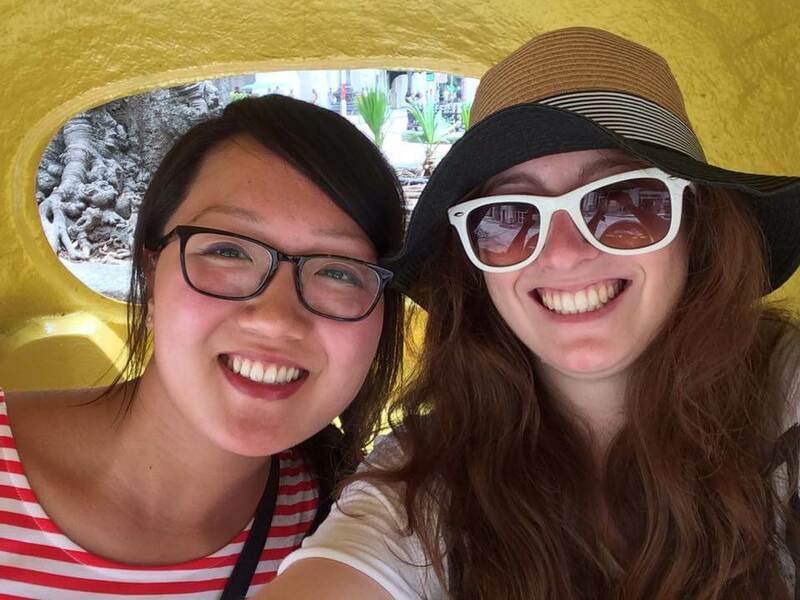 Design your own independent trip free from any fear of getting scammed, hassled, or simply trying to figure out things when you’re there, and we’ll take care of all the rest! Or join us and Cuban Pioneers for our classic annual trip for the Cuban celebration of May International Workers’ day, by far the biggest celebration in Cuba. A sample itinerary will start you in Old Havana, before we go off to the Bay of Pigs and Cienfuegos. Then we head off to Santa Clara and the mausoleum of “Che”, where we not only see his final resting place, but the legendary train that he derailed in the final battle of the Cuban Revolution. Then it’s two celebratory days in Trinidad, after which we return to Havana for one final tour, or if you happen to go at the end of April – May Day: The whole of Havana (and Cuba) will take that day off to dance through the streets with their work parties listening to Latin-themed revolutionary music extolling the greatness of Fidel, Che, and Chavez, whilst the ruling Communist Party elite look down at us from the balcony (last year we got some great pictures of Raul and Fidel Castro waving down at us). 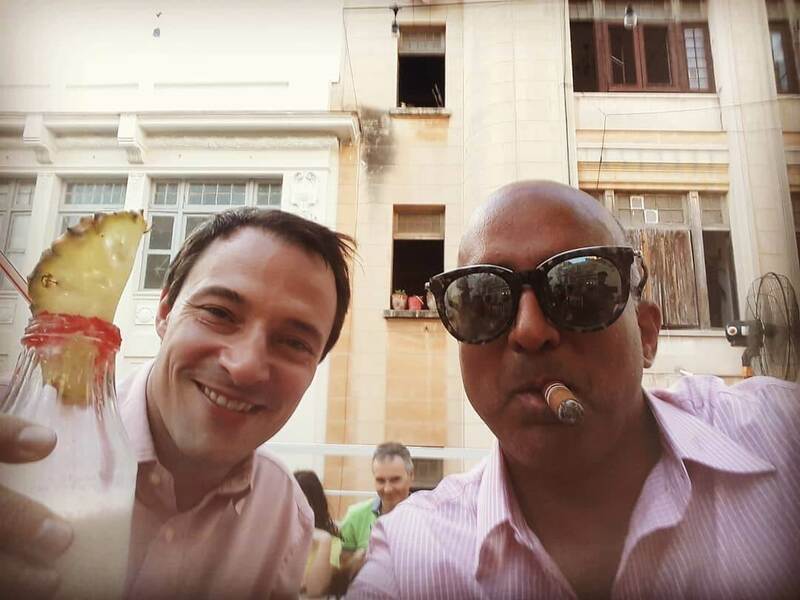 For those familiar with us, we stick with a revolutionary theme, but also incorporate the much more relaxed environment that Cuba offers us by giving ample time for free exploration as well as providing a great chance to party the night away as much as you wish. 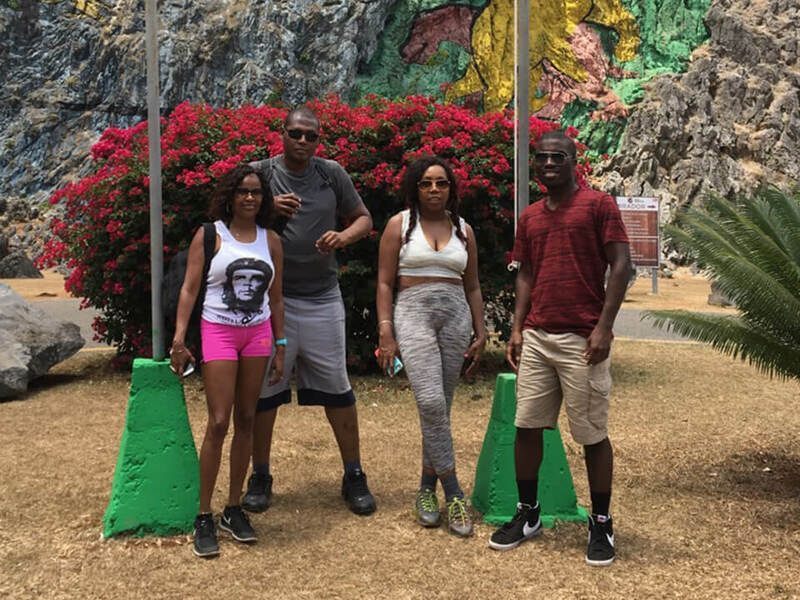 The tour is accompanied by Cuban Pioneers’ local Cuban guide, as well as a western guide, and our very own bus that will accompany us for the duration of the journey, meaning lots of flexibility and chances to get very off the beaten Cuba track. And as with all tours we can offer excellent discounts for YPT/MD members, old customers, and group bookings. 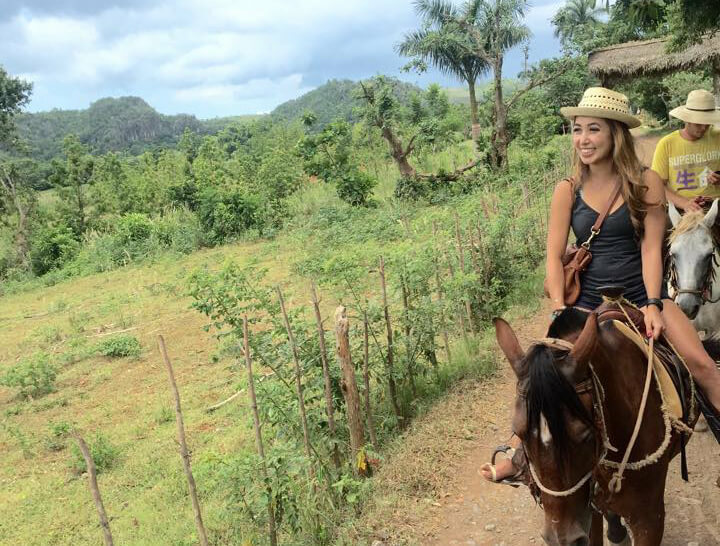 Nothing stays the same forever, and Cuba is changing rapidly day by day, so see it with us now! Optional 2-Day Extension: We also offer an exclusive 2-day extension where numbers will be strictly limited; we will be visiting en route some locations not normally open to tourists, including an abandoned nuclear missile bunker from the heyday of the Cuban Missile Crisis, as well as the Soviet Internationalist Memorial and Mausoleum. 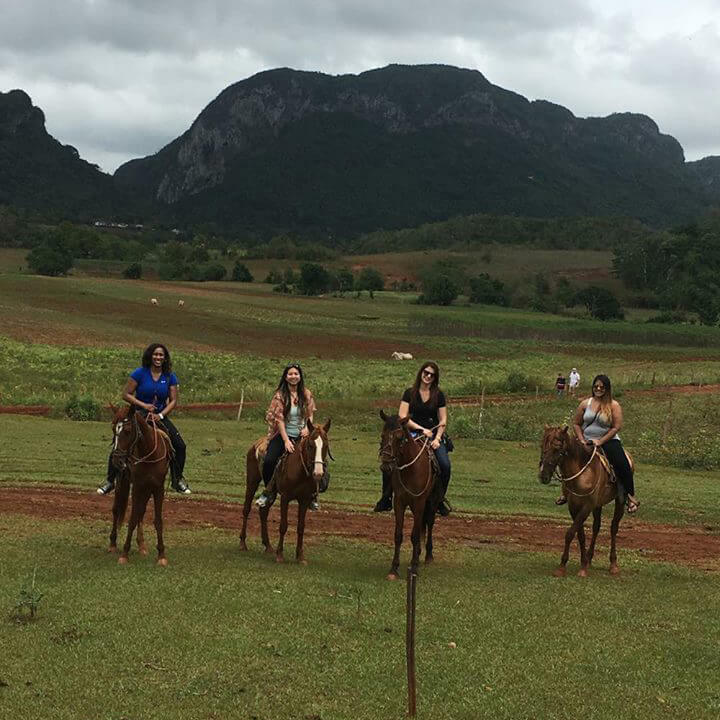 We will also head to the western part of Cuba, where we stay in the famous town of Viñales in its beautiful mountain setting, with nearby secluded beaches, and a visit to a tobacco plantation where we discover the secrets of the world’s best cigars. On the way to Cienfuegos we firstly travel along the flat central plain of Cuba where there are lots of citrus plantations. We turn off the main highway and shortly after this the scenery changes to a densely vegetated swamp where the natural fauna includes boa snakes and crocodiles. We have the opportunity to visit a crocodile farm here at Guama. Today we visit the museum here that recounts the events of this conflict which resulted in the first defeat of a US-backed takeover in Latin America. There are some beautiful places to stop for a swim along the way including a sink hole which resembles a huge natural tropical fish tank, so make sure to pack your swim wear. SCUBA diving and snorkelling are optional activities here. Cubans are known to be very proud people, and the citizens of Cienfuegos call their town La Perla del Sur (the pearl of the south). Founded by the French, Cienfuegos’ appeal lies partly in the European flavour of its colonial hub, with a wide Parisian-style boulevard and elegant colonnades, and there is an ambiance to inspire Cuba’s most celebrated Son singer to write the words “Cienfuegos is the city I like best”. The beautiful colonial city of Trinidad is home to numerous churches and many beautiful colonial buildings. Optional activities include swimming in waterfalls, horse riding, diving, salsa dancing class, and a visit to Playa Ancón, where you can enjoy long stretches of unspoiled, white sand beaches. Another option is a steam train ride to the beautiful and historically important Valle de los Ingenios (Valley of the Sugar mills). Group dinner in a local Cuban home, obviously accompanied by rum. We head off on our tour of Trinidad. 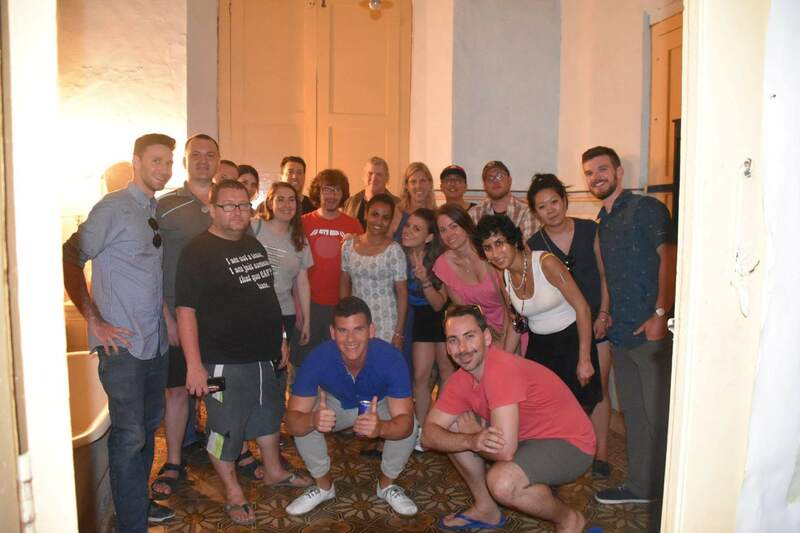 Visit to The Museo Nacional de la Lucha Contra los Bandidos and the Casa de los Mártires de Trinidad chronicles the struggles of this period in the town’s history. 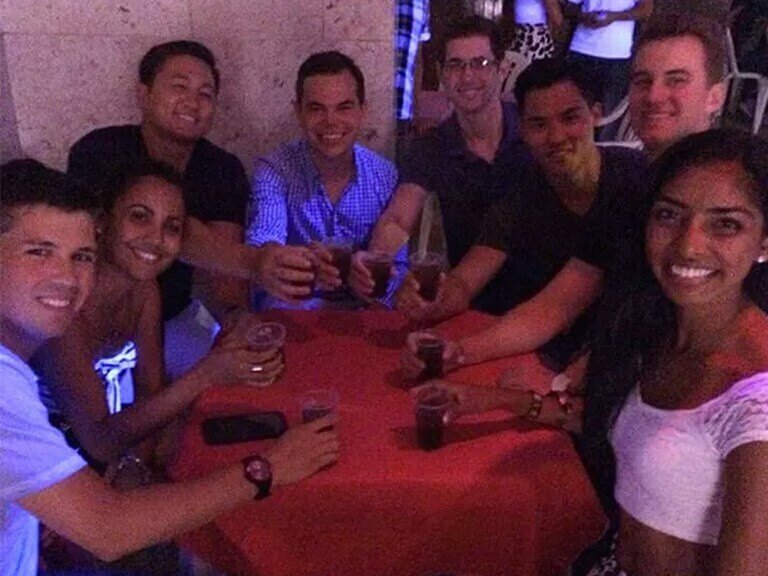 Group dinner and night out in Trinidad – we will be visiting the very famous underground cave night club for a great night out. We stop at a very beautiful and secluded waterfall on the way, with al fresco swimming followed by rustic local lunch at a farmers house. We take a walking tour of Santa Clara where we come across significant sites such as the armoured train derailed by Che and his troops. Sunday 1 May – May Day! 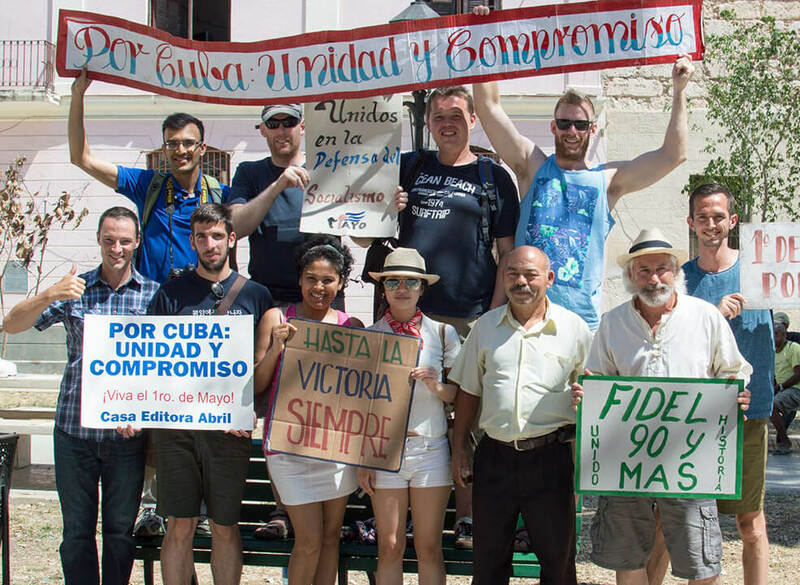 Trip Highlight: Group meets up early to join the walk to the May Day March & celebration in Havana. Hopefully seeing Fidel! This is by far the biggest celebration of the year, and by far the biggest May Day celebration in the world. We will be very much part of this! Last year we were lucky enough to see Raul waving down at us from the balcony. We spend the rest of the day exploring the city and very much taking part in the biggest celebration of the year in Cuba. End of tour! It is completely fine to leave your things at the homestay whilst you either wait for your flight, or go exploring the city further. Cuban Pioneers can arrange a private taxi to the airport for you if you wish. For those joining the Haiti Extension we can arrange an extra 2 nights accommodation at a discounted rate. This is a trip that was co-planned and co-led by The Monsoon Diaries and Cuban Pioneers in 2014. Crediting to that trip’s success, we are happy to sponsor this as a recurring trip led and planned fully by Cuban Pioneers. Therefore, this is now a trip separate from The Monsoon Diaries (hereafter referred as “MD”) with no MD staff present on tour. We secure exclusive sales agreements with Cuban Pioneers whereby we can advertise and sell these tours at a significant discount to the customer. Cuban Pioneers is a separately run company independent of The Monsoon Diaries. Payment for all tours booked with Cuban Pioneers follows our own set of terms and payment conditions. Cuban Pioneers cannot under any circumstances accept payment by Paypal, Moneybookers, US-backed credit cards, or US-based bank transfers. Please contact us to discuss other options if this presents any difficulty. Click here for trip reviews. April 2017: Ihita K., Kristina M., Tesha F., June K.
April 2017: Iris C. & Robert L.
“. . . .And that was that–I arranged for my own airline ticket, and they took care of lodging, activities, guides, etc–the only thing I was responsible for on my own while down there was my food (except for breakfast–breakfast is included) . . . I saved a lot of $$ going through Monsoon/YPT as they provided me prime locations WITH English speaking tour guides every day of my trip (in fact Alistair, the head of Cuban YPT, did 3/4 days of my Cuban tours in Havana–and it was great 1×1 tours–and he knows a lot about and is passionate about Havana and Cuba in general). 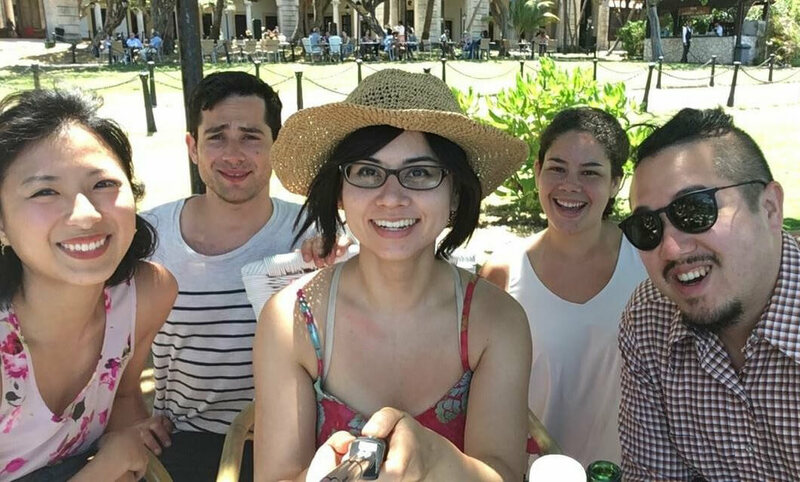 In Varadero . . . ~5 minutes walk from the beach . . . some of the most beautiful crystal-clear blue waters and fine sands I have seen not only of any beaches in the Caribbean, but the world–and trust me, I’ve been some places. Would you prefer to stay with a local family at a guesthouse (cheaper, more of a genuine local experience) or a nicer hotel? Check this box if you like to have an English-speaking guide? Check this box if you like to have an English-speaking guide? Yes please! What is your flight information (date/time of arrival/departure)? OR what flights are you deciding on? Check this box if you need an airport transfer (pickup/dropoff)? Check this box if you need an airport transfer (pickup/dropoff)? Yes please!